The rush of French buyers during the past decade has ebbed, and fewer buyers are coming from Russia, Mr. Dzialdow said. At the high end, South Africans are buying “because of the political situation over there,” he said, and the United States and Canada are “a solid market.” Recently, more Brazilians and Argentines have been buying in Tel Aviv, along with Swiss, Belgian and German citizens. “Though British buyers have dwindled since the Brexit vote, due to the weak pound, buyers are coming from Australia,” said Debbie Goldfischer, the founder and owner of Buy-It In Israel, a real estate valuation and investment advisory service. Some foreigners buy when making aliyah, a migration to Israel, or because of “rising anti-Semitism, vacation, retirement planning, financial safe-haven and diversification,” Ms. Goldfischer said, adding that the current low interest rates are a factor as well. 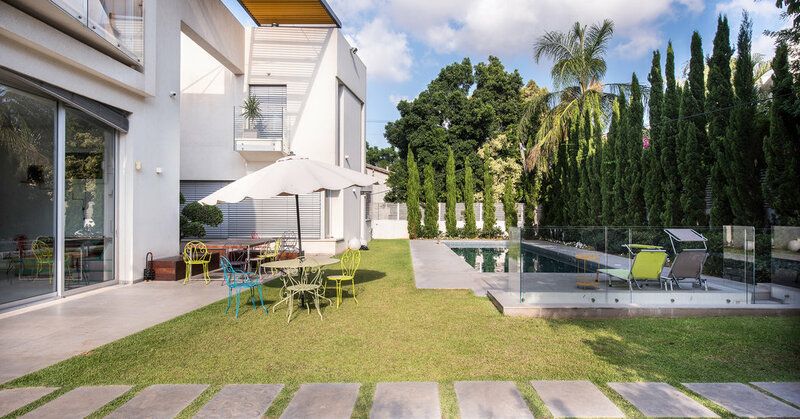 Some buy apartments as investment rentals, while others seek vacation homes in Tel Aviv and areas north of the city like Herzliya Pituach, where villas, which make up 95 percent of the market, start at 7.26 million shekels (about $2 million) and go up to more than 72 million shekels (or around $20 million) on quarter-acre lots overlooking the Mediterranean. “It is the high, high end,” Mr. Alayof said. Among the buyers of the country’s priciest real estate are young entrepreneurs in the flourishing tech industry in Israel. Foreign buyers pay a 10 percent purchase tax and do not quality for subsidized new homes, Ms. Goldfischer said. The buyer and seller each pay a two percent real estate commission. Legal fees are typically .5 to 1 percent of the sale price. Mortgages are available to foreigners, but lenders may require a 50 percent down payment, Ms. Fleshler said.